How Good Are Benebone Chew Toys? Let’s be honest for a second. Benebone or not Benebone chew toys, we always dread that moment when we do have a chew toy review to make. Aren’t they all the same after all? Well, usually yes. Most chew toys were the same ones until few years ago when the market started getting stimulated. Indeed, new kids on the block started gaining momentum, such as all-natural Himalayan dog chews or even the everlasting antler dog chews. Benebone flavored chew toys are new but already so popular. Forget about your bad old rawhide and get the newer, better, sexier, tastier, healthier version with Benebone chews. And let’s see why, right about now. Like every single dog chew out there, Benebone chews are not perfect for everybody. 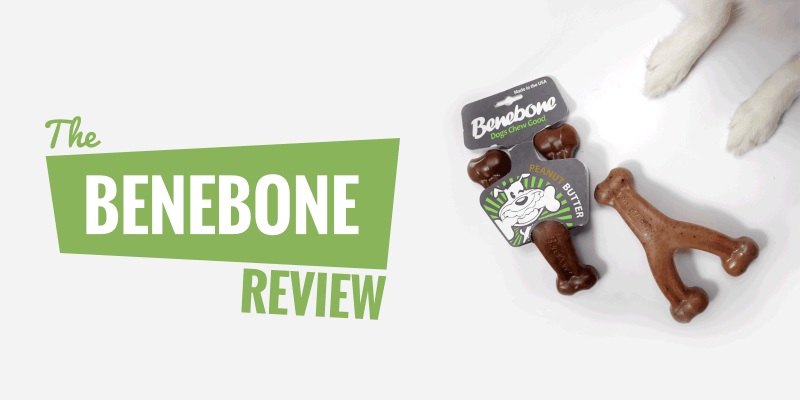 Yet, they are to me the best nylon-based chews for dogs so let’s see our Benebone review. Made in USA — some people do care about a local production and they’ll be glad to know it’s designed in Brooklyn and manufactured in Long Island, New York. Plus, a percentage of each sale goes to support animal welfare, especially dog shelters and rescue centres. Value for Money — for a $10-15 buying price on Amazon, Benebone chew toys are a bargain. They last, they are safe, they are enjoyed by dogs and definitely seem like a no-brainer upgrade from your regular rawhide. 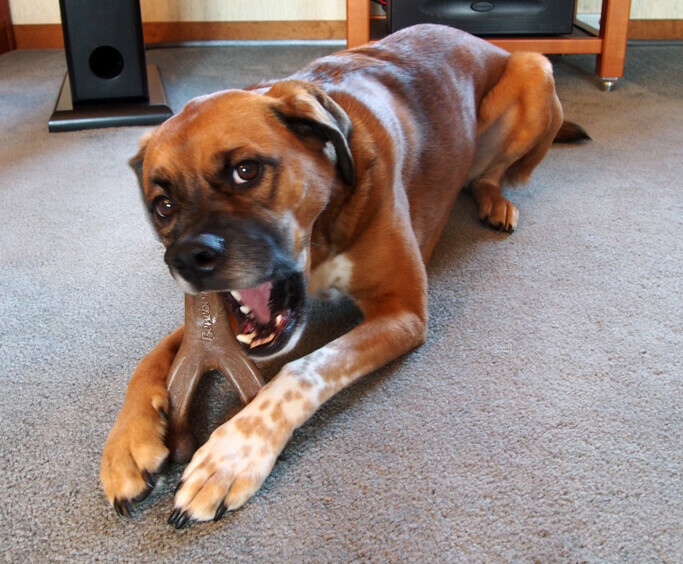 Shape — both shapes (wishbone and curved) are great at allowing the dog to grab it properly and give it a good bite. The curved version (dental chew) is better to clean your dog’s teeth. Sizes — plenty of choice here for dogs of all shapes and sizes! Mini, regular and jumbo Benebone will cater from Chihuahuas to Mastiffs! Long-lasting — besides a few exceptions, these bad boys last for very long weeks (ie. several months.) 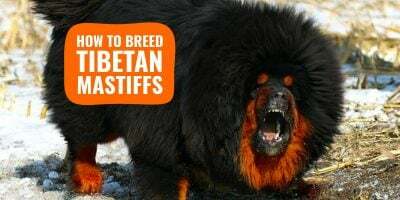 They get worn out slowly and they definitely hold themselves up well with bigger breeds too. 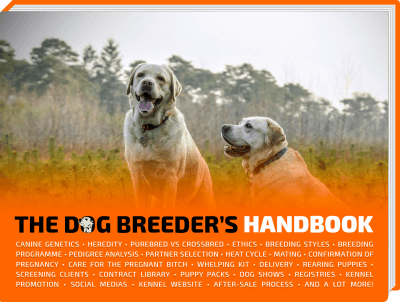 Flavors — they are classic and it’s more marketing than an actual plus for the dogs themselves. I am obviously not saying dogs don’t have taste but it would be shocking if your dog neglected its chews purely based on the flavor. Non-edible — unlike Himalayan and Antler chews, Benebone chews are made of nylon principally. Although it is a non-edible chew, nothing will happen to you dog he swallows tiny bits of it. It becomes more problematic when dogs swallow a larger chunk since these not always pass through the digestive system. Overall, I am happily recommending Benebone chews, at least for a try. See how your dog likes it and then adjust the size if need be. Very strong-jawed dogs may ruin these within days, but many Bully owners are glad to have their Benebone Jumbo. Full range of Benebone products: Mini, Normal and Jumbo Wishbone Chews and the Dental Chew. These sizes are given as a guideline but you know your dog more than anybody else. If he or she is a massive chewer, you do want to get the size above. Like Benebone says themselves, go for the larger size when in doubt. Then, you have the Benebone dental chews. These are pretty much the same in terms of manufacturing but they are shaped differently. No more wishbone shape but instead, your dog gets a patented curved design with deep grooves allowing for a good bite. 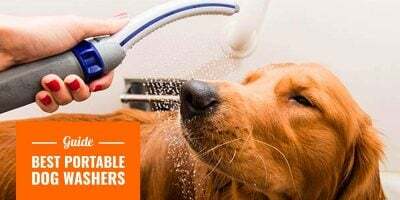 There is also an increased surface so your pooch can bite more, and for longer. In all honestly, pick the shape you prefer between the regular Benebone wishbone and the curved dental chew. Because besides the shape, not much changes. Benebone Peanut Butter — for the vegan dogs ha! Dogs aren’t attached to distinct flavors like we are so I would not make this a big decision. Pick one, and let your dog enjoy it fully. 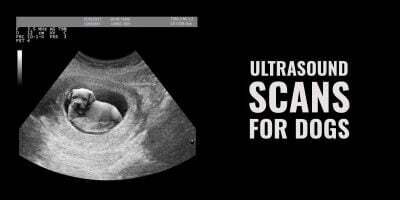 To conclude, it is a YES! Benebone chews are clearly worth a try! 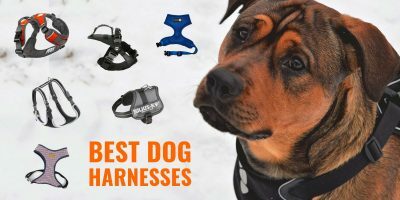 They are long-lasting, safe, and the shape is just perfect for dogs to grab and bite. The flavors exist more for the owner than for the dog, but we appreciate the different sizes available. The only con is that they are non-edible, just check the state of your Benebone chew every now and then to avoid ingestion. Hi, my name is Valerie Shubeck, this past Sunday morning my German Shepherd dog, Amanda Lynn had a horrible incident with the curved benebone with the holes on the ends. 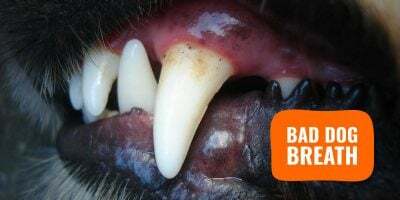 Bone became lodged behind her canine teeth on lower jaw. She was unable to dislodge and neither was I, thus requiring a mad rush to the closest animal hospital to have removed before swelling set in and situation worsened. In my opinion, this product should not be on the market. Our situation was resolved with a happy ending, the bone off her jaw, however, this may not be the same case for the next dog this happens to. It will happen again & I am sure that it already has. I thank God that I was there to help her. An incident like this could have a tragic conclusion, say perhaps if the owner is not home. I have a 7 month old sheba Inu that was playing and chewing on the same medium sized bone with the holes in each end and it became lodged in his mouth. I heard loud shrieking coming from downstairs and new he was in trouble. Fortunately, I was able to free the bone from his mouth and calmed him down. You are right about taking it off the market and I’m very happy I was home or it could have been tragic. The chewy was thrown in the garbage and I hope this message reaches someone at the Benebone corporate office to do something about this ASAP.